German electronic duo Mouse on Mars recently revealed plans for their guest-packed new album Dimensional People, and they've just unveiled a new collaborative cut from the forthcoming record. "Dimensional People Part III" hears the two-piece roping in Bon Iver mastermind Justin Vernon and holding true to their description of the latest material as "playing with the possibilities of sonic design and collective musicianship." 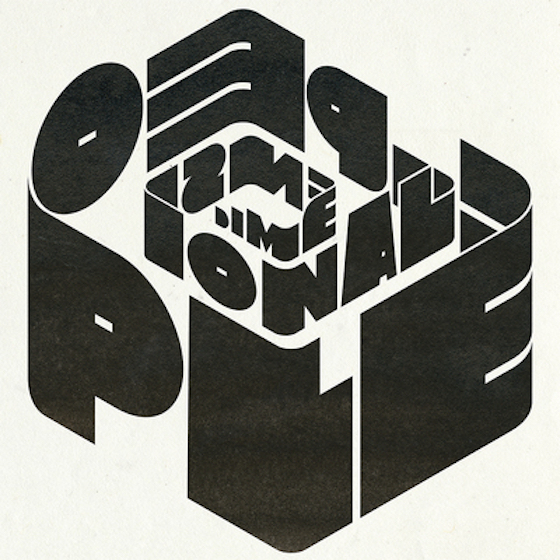 Hear that collective musicianship come to life by streaming "Dimensional People Part III" below. Dimensional People is due out April 13 via Thrill Jockey.